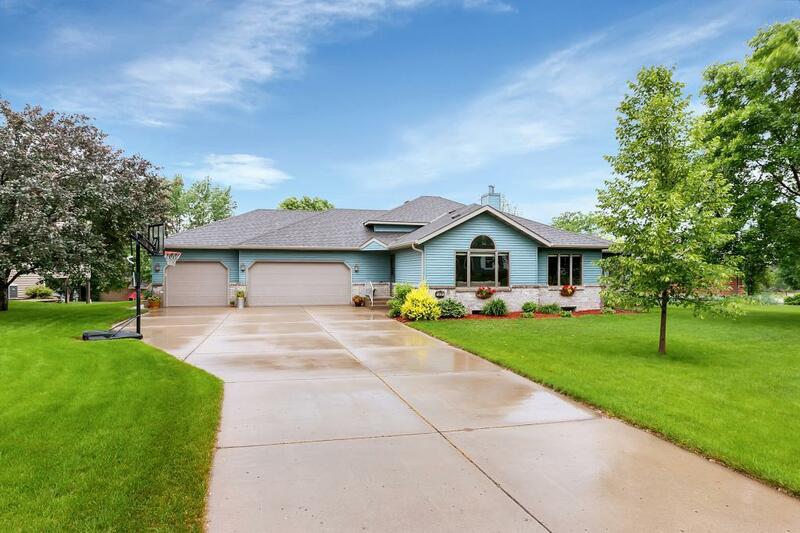 Beautiful 4 level with a massive garage! Convenient location in a very nice South St. Cloud neighborhood. Inside has 3 bedrooms on one level, master walk thru bath, granite counter tops, 3 season porch, bar area, walk out basement, large living spaces, huge rec room, potential for additional bedrooms. Garage is an extra deep 3 stall (36x30).